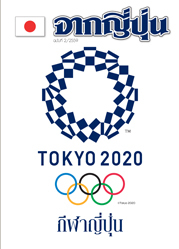 JASTIP was mentioned in the Public information magazine published by Embassy of Japan in Thailand. Bioresources and Biodiversity Joint Laboratory Kick-off Symposium on 10 June was reported in “Energy World”. 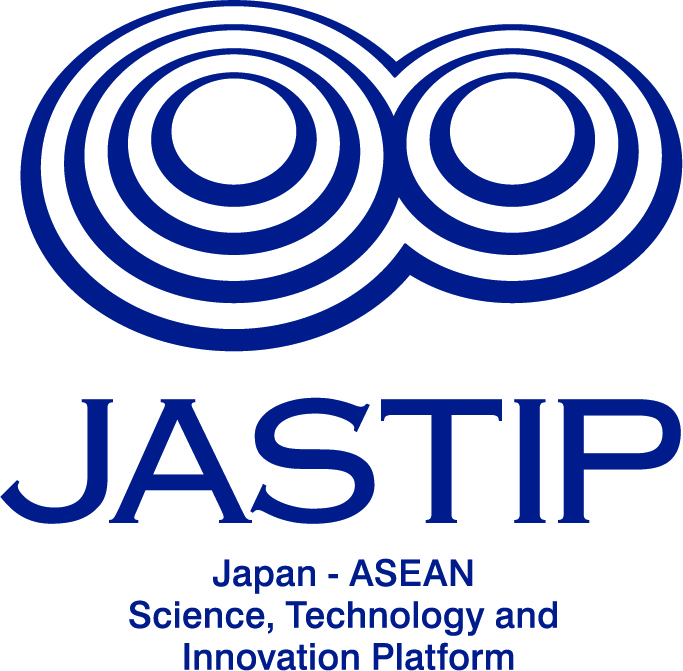 Copyright © JASTIP All rights reserved.